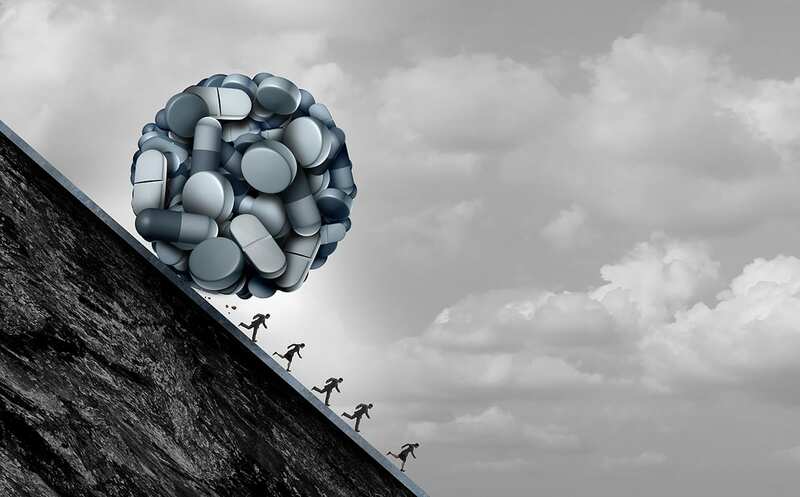 VACo’s 1207 to the 95 Blog – The Opioid Crisis: How Do I Learn More? Over the past decade, American communities have become all too familiar with the scourge of addiction – in particular, opioid abuse. This unique and deadly epidemic continues to grow with few localities remaining unscathed from the devastating impacts. Given the critical nature of this issue, VACo is working to ensure that members have the resources necessary to better understand and address this challenge. Therefore, over the next several posts we’ll explore various aspects of the opioid addiction crisis. In the first post of our series, we’ll share a few resources regarding the history and current outlook of the situation. Subsequent posts will discuss new studies, community treatment options, and current legal battles. Keep in mind that VACo is not endorsing any particular content or opinion, rather we hope that an array of information will aid those deliberating the most appropriate avenue for their community effort. It is important to remember that each resource is just one piece in a much larger puzzle, so weigh all material against other reliable sources. As we examine the impact of this weighty issue, some may want to learn more about how the nation arrived in its present circumstance. To move forward, we must understand the past. One helpful primer on the history of the opioid epidemic can be found in a New York Times’ article from August 2017. This article explains the origins of the crisis in a short Q&A format. Additionally, the National Institute on Drug Abuse has created a brief informational page describing the history and current outlook of the epidemic. For a deeper dive, review The President’s Commission On Combating Drug Addiction And The Opioid Crisis’ November, 2017 report, which details the history of opioid use and abuse in the United States. What About My County or State? After examining how the United States made its way toward this “public health emergency,” one may want to know more about how a locality or state is faring. The U.S. Centers for Disease Control and Prevention can help with its opioid addiction dashboard. There you will find opioid prescription rates by state and county, statewide opioid prescription overdose data, statewide heroin and fentanyl overdose numbers, and more. You will also find similar data collected by the Virginia Department of Health, with recent numbers on deaths associated with heroin or opioid prescription abuse, overdose numbers, and statistics regarding opioid-related emergency department visits. Still Don’t See the Data You Need? If, after reviewing the links above, you still haven’t found the information you seek, check out ProPublica’s opioid epidemic tip sheet and its long list of resources. If you have questions about why certain data may be outdated, or you see no available data for certain population or category, read through this article, also published by ProPublica. This piece shares additional information about what data is collected and how it can be utilized, as well as information about the type of statistics not currently tracked. We hope access to this information will allow you to grow in your knowledge of this important issue. While it is difficult to study the tragic story of the American opioid epidemic, we know that a deep understanding of the issue is vital as we work toward abatement, treatment, and healing. We’ll continue our series with a discussion of recent opioid-related studies.